On this page, all the products are listed with all the details. 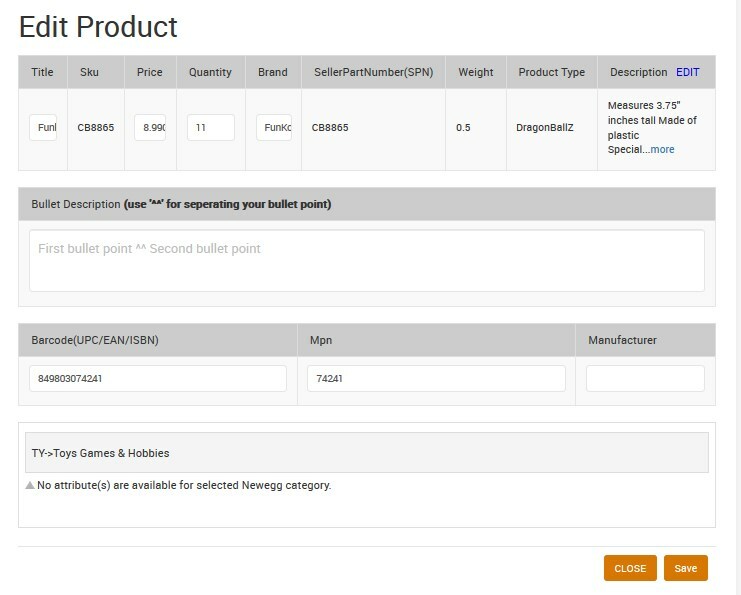 The store owner can edit the details of a specific product by using the Edit icon. In the Action column, click the corresponding Edit icon. 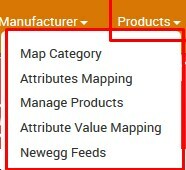 Make the changes in the values of the fields, if required.